When we say we want any car, we mean it. We’ll buy any car in the UK, whether it’s brand new or past its best. 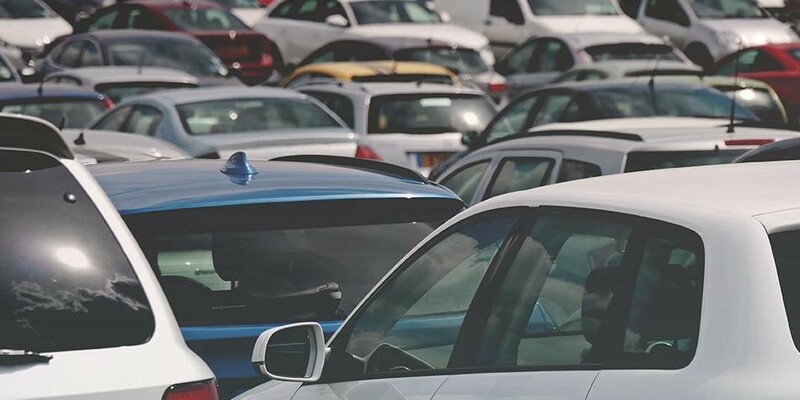 If you’ve ever tried to sell a vehicle privately, you’ll know how much hassle it can be. That’s why we’ve made it really quick and easy to sell your vehicle with just a few clicks. 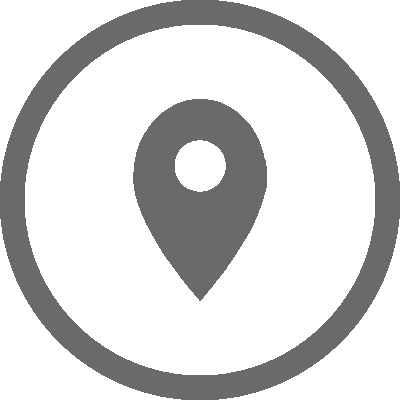 We have many locations throughout the UK where you can drop your car off. We’re here to save you the time and hassle it usually takes to sell your car. It’s quick and easy – with none of the hassle of classified ads or auction sites. Get a free car valuation in minutes. No timewasters – agree to our quote and we’ll do the rest. We will buy any car or van, even if it’s failed its MOT or has no road tax. 1. Enter your registration number in the box above. 2. Tell us a few details about your vehicle. This helps us know how much we can offer for your car or van. 3. Enter your contact details to get your free, no-obligation car valuation. Happy with our quote? If you agree to our price, you can arrange to visit your local WeWantAnyCar.com branch for a vehicle inspection. 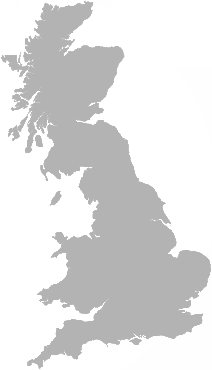 We have branches nationwide across the UK! Then sit back, relax and wait for your cash to arrive. Usually, it’ll be in your bank account on the very same day. We always offer the best price we can for your car or van. This means you’ll usually get a better deal when you sell your car with us than you would by part exchanging. Not to mention the fact that we’ll match any quote from other companies that buy cars in the UK – and we value your car for free! What’s more, you won’t have to deal with the time and cost it takes to advertise, invite strangers to your home, advertise your phone number online, and lots of other hassles that come with old-fashioned car sales. We really do buy any car or van that runs. This means we buy cars with no MOT, road tax or cars with outstanding finance. So whether you want to sell a Range Rover, a Honda, a Ford, or pretty much any other make and model, get in touch today – we can buy any car for cash, quick! * Subject to a competitor vehicle inspection.